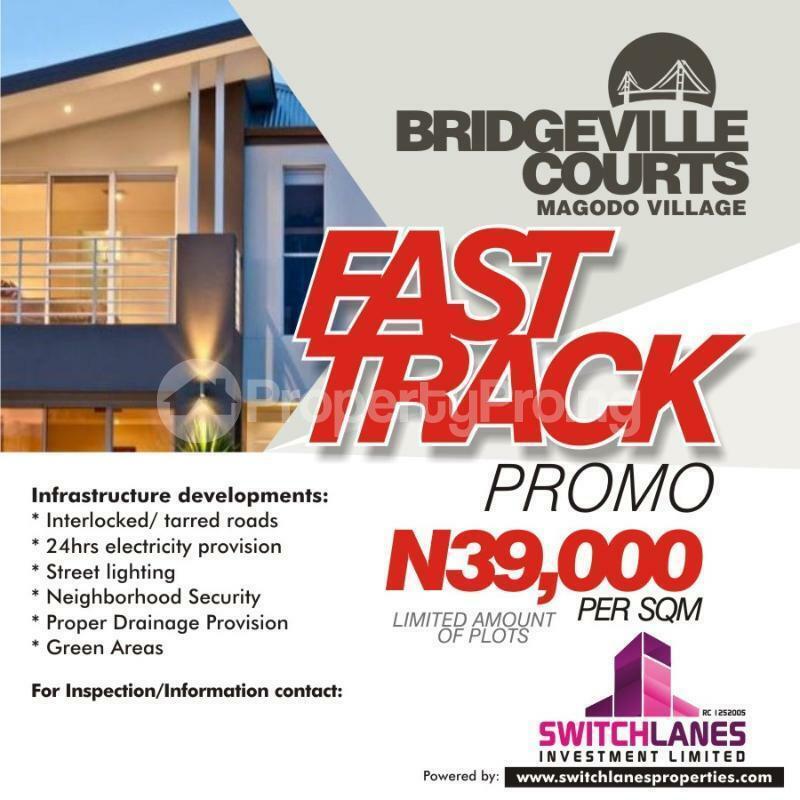 Brilliant Way To Invest In A 600SQM RESIDENTIAL ESTATE, Guaranteed 100% INCOME ON LAND PROPERTY IN (BRIDGEVILLE COURTS) Situated within the pristine, flawless and exclusive Magodo GRA Phase 2 in Lagos. 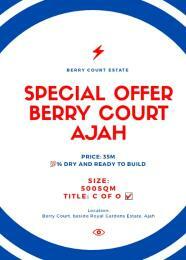 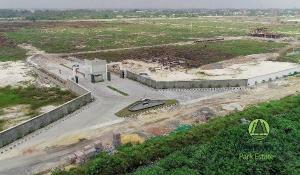 Bridgeville Courts is set to be the next fast developing location for seekers of classy and prestigious residential estate on the Ikeja/ Mainland axis. 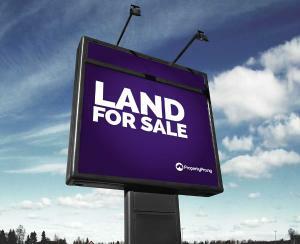 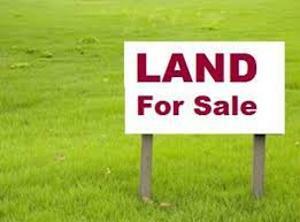 Don't wait to buy Real Estate, Buy Real Estate and Wait.100% Income on Investment (GUARANTEED). 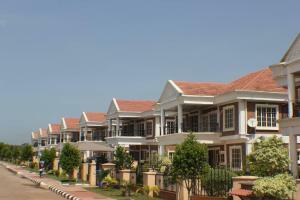 MKO (Marwa) Gardens and many more.. 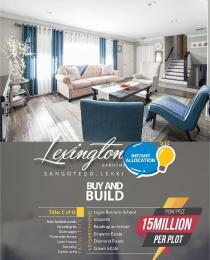 It boasts of easy access to most parts of Lagos via the Trunk-A expressway passing directly in front of it.